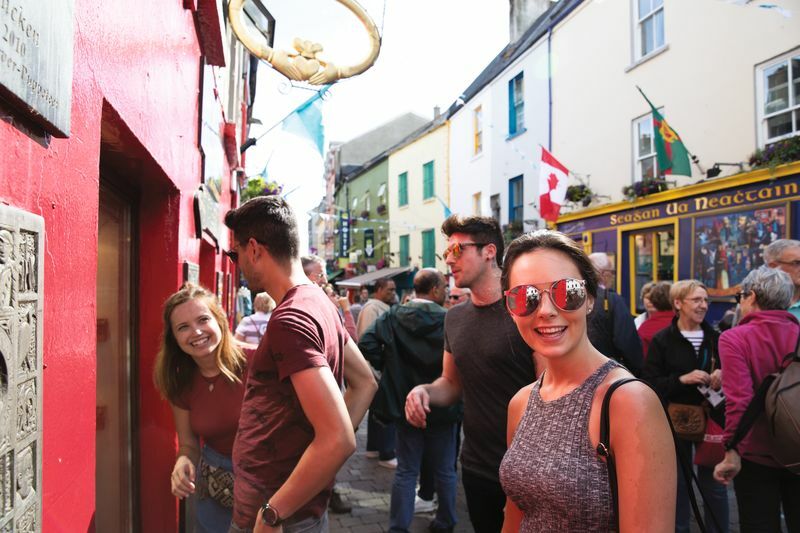 If you’re planning on visiting Ireland, chances are you’re planning on visiting a few (or many) pubs while you’re there. 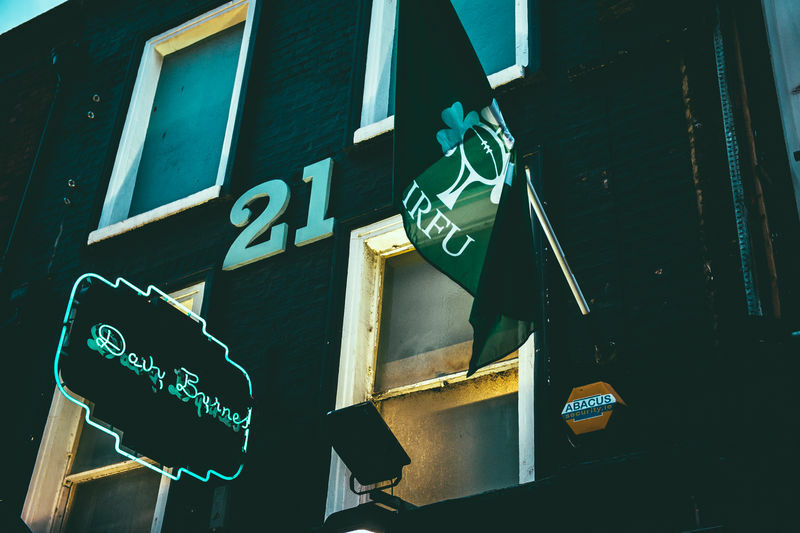 Since Ireland is the home of Guinness and you can find a pub on every corner, we’ve put together a favorites list with the help of some knowledgeable Ireland affectionados. Trust us: if you visit any of these pubs, you’ll want to stay for more than just one pint! Bonus: We’ve put together a comprehensive Ireland chauffeur-driven pub tour itinerary for you! Check it out here. The Whiskey Corner at The Malton, Killarney. Situated in a corner of the Punchbowl Bar inside of The Malton in Killarney, this whiskey tasting bar is exquisite. Featuring over 190 of the world’s finest whiskies, you can try several with their whiskey flights (three samplings or whiskey, five different types of flights to choose from) No idea where to begin with whiskey? Don’t worry! The staff is more than happy to help you choose the perfect tipple. Matt Malloy’s, Westport. 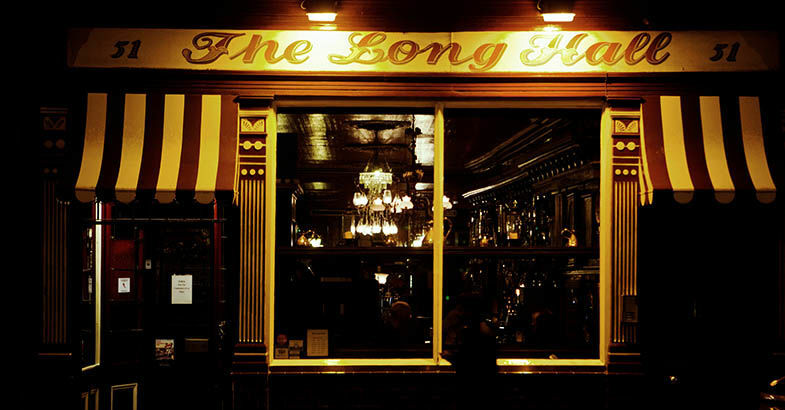 A quaint, lively and traditional pub in Westport to have a nice pint at and listen to some great Irish music! The Dingle Gin is a must-have. This is a great spot for mingling with locals and doesn’t feel too touristy. Owned by a member of the Chieftains and covered in antiques and Chieftain memorabilia! 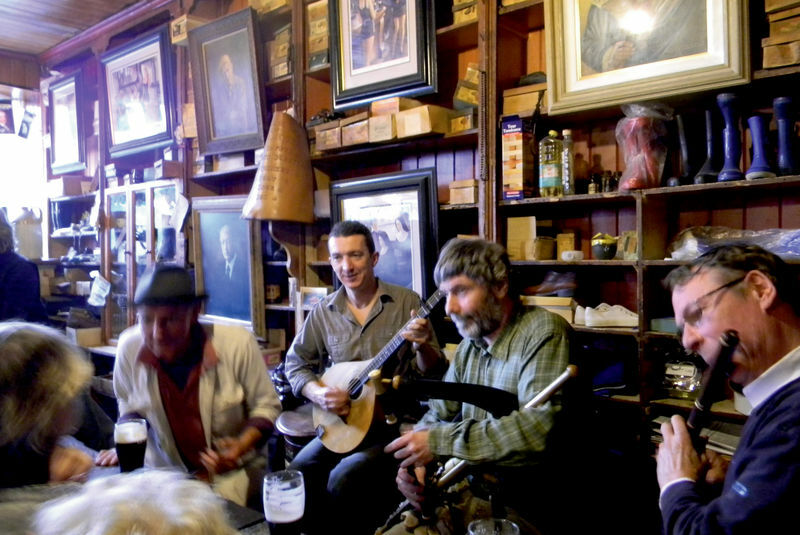 Pub culture is at the heart of Ireland and visiting some of them is a necessary task while in Ireland. 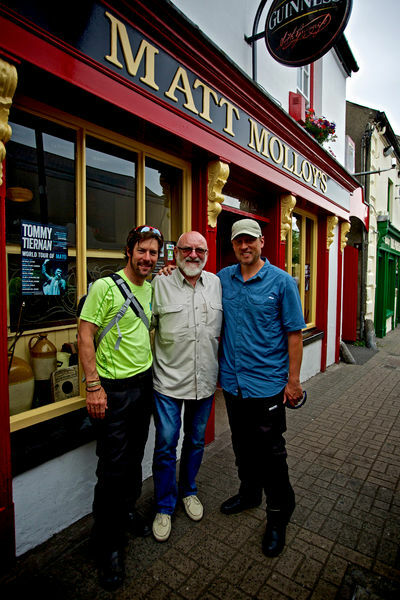 We’ve put together a pub tour Ireland vacation for you that hits all of the best pubs and spots to get a pint! Check it out here.